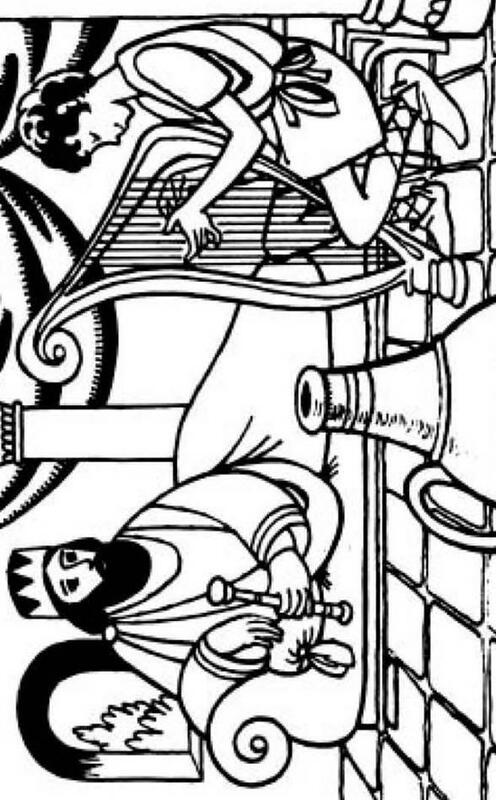 Read stories of kings, real or fairy tale; what makes a good king? A bad one? Compare with Saul. Visit the displays at the Walters of medieval kings and knights. Prayer: Lord, help us to rule over our lives in obedience to You, unlike Saul. What did Samuel say to Saul after his disobedience?